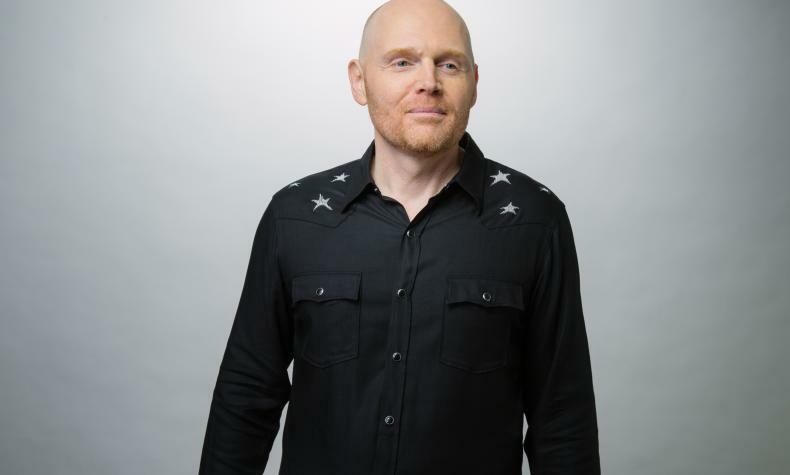 Comedian Bill Burr has achieved success in television and film and has a Monday morning podcast. Bill has recorded his sixth comedy special which will be released later this year on Netflix. Bill's animated Netflix series F is For Family will premier later this year featuring Bill, Laura Dern and Justin Long as the Murphy family.